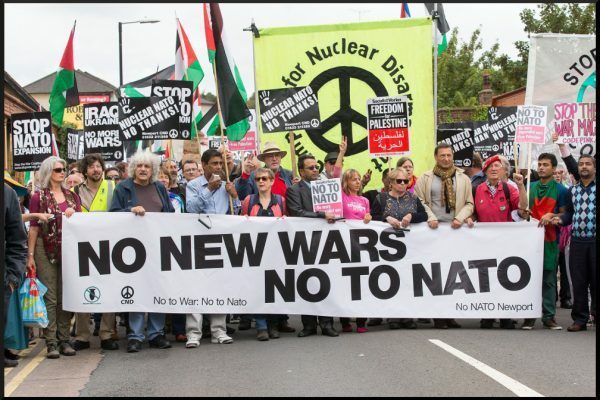 On the Eve of the Kim-Trump Summit – Facts, Fantasies and Prospects – Stop the Wars at Home and Abroad! Tim Beal is a scholar who has been researching the geopolitics of Asia. He has taught on subjects ranging from Chinese politics to international marketing at universities in Britain, Japan, China, South Korea, Indonesia, and New Zealand. 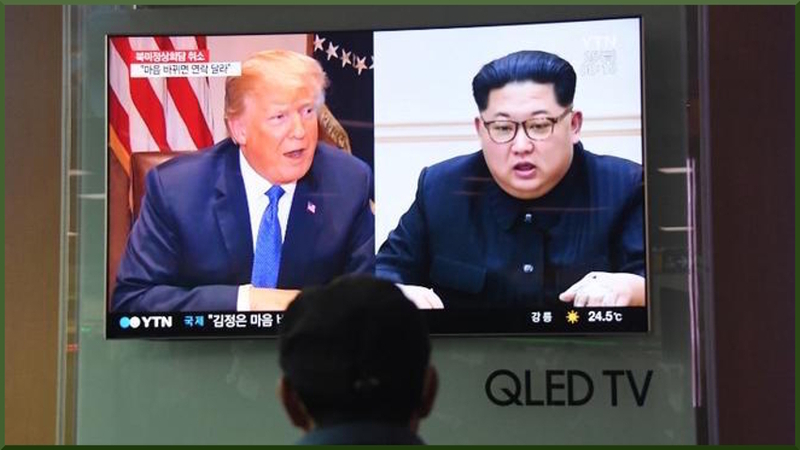 He has written numerous articles and two books focusing on the Korean peninsula – published by Pluto Press in London; North Korea: The Struggle against American Power, in 2005 and Crisis in Korea: America, China and the Risk of War in 2011. He is a contributor for Zoom in Korea.